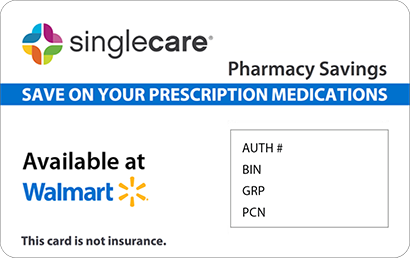 Save on Phenytoin Sodium, Extended at your pharmacy with the free discount below. Phenytoin sodium extended is used to treat certain types of seizures and to prevent seizures in surgery. 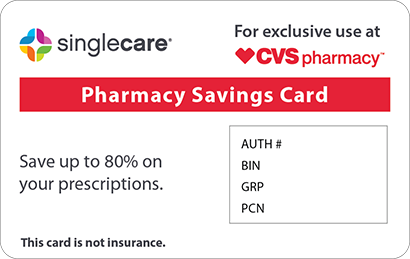 Start saving up to 75% off the retail price of this medication when you print our free coupons and present them in your local pharmacy to get a discount. Coupons may also be received by e-mail or cell phone. They are ready to use and never expire. Follow the link to get your phenytoin sodium coupon now or read more about this medication below. What is phenytoin sodium extended? Phenytoin sodium extended is an antiepileptic extended-release medication used to treat complex partial and tonic-clonic (grand mal) seizures. It should not be used to treat absence seizures or other types. It is sometimes used before and during surgery to prevent seizures. This medication works as a sodium channel blocker. The body’s electrical balance is controlled by the opening and closing of potassium and sodium channels. By blocking voltage-sensitive sodium channels, phenytoin sodium calms neuronal firing and allows the cells to repolarize and return to a resting state. This medication also has a muscle relaxant effect. How do I take phenytoin sodium extended? Phenytoin sodium extended comes as a tablet or capsule to be taken orally. Follow your doctors dosing instructions. 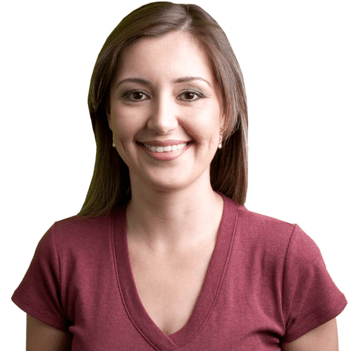 Patients usually begin treatment with 100mg of medication three times daily. Once seizure control has been established, the doctor may allow you take your dose once a day. Never break, chew or crush extended release capsules. This can result in an excessive dose of medication. Do not abruptly stop using this medication because it can have serious adverse effects such as seizures. Ask your doctor to slowly decrease your dosage over time. You have a history of mood disorders, depression, or suicidal thoughts. You have diabetes, liver disease or thyroid problems. You have a history of a blood disease or disorder. You are of Asian descent. You are currently receiving radiation treatment. You are taking prescription or nonprescription drugs, vitamins, or supplements, especially other anticonvulsants such as valproic acid, blood thinners, calcium supplements, aspirin, antibiotics, corticosteroids, antidepressants, medications for mood or mental disorders, hormonal contraceptives, barbiturates, antacids, muscle relaxants, HIV medications, drugs to treat cancer, isoniazid, halothane, theophylline, vitamin D, and some diabetes medications. These are not all the drugs that may interact with phenytoin. 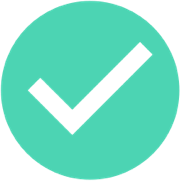 Be sure to mention all medications, illegal drugs, and supplements to your doctor. If you are allergic to any anticonvulsants, barbiturates, or any of the ingredients in this medication. What are the possible side effects of taking take phenytoin sodium extended? Possible side effects from taking phenytoin sodium extended include insomnia, involuntary eye movements, constipation, nervousness, extra hair and gum growth, and nausea. Serious side effects include suicidal thoughts, panic attacks, mania, depression or other negative changes in mood, aggression, insomnia, decreased coordination, confusion, slurred speech, trouble breathing or swallowing, elevated blood sugar, swollen lymph nodes tremors, twitching, and other involuntary movements. If you experience any of these serious side effects, report them to your doctor at once. These are not all the possible side effects from taking phenytoin sodium. What if I forget to take a dose of take phenytoin sodium extended? If you forget to take a dose of phenytoin sodium extended, take the missed dose as soon as your remember. If it’s almost time for your next dose, skip the missed dose and continue on your regular schedule. Don’t take a double dose or two consecutive doses to make up for a missed one. How do I store phenytoin sodium extended? Store phenytoin sodium tightly closed in its original container at a temperature between 68 and 77 degrees Fahrenheit. Protect this medication from moisture and light and keep it away from children and pets. What happens if I overdose on take phenytoin sodium extended? Signs of overdose on phenytoin sodium include involuntary eye movement, lack of coordination, slurred speech, tremors, fatigue, nausea, twitching, and later coma and low blood pressure. If you or someone you know has overdosed on phenytoin sodium, contact the Poison Control Center at 1-800-222-1222. If the victim is unresponsive or not breathing, call 911. It is not advisable to drink alcohol while taking this medication as it can increase the risk of side effects. Talk to your doctor about how much you can drink. This medication may cause a decrease in bone density. Maintain good dental hygiene while taking phenytoin sodium as it can cause gum overgrowth which leads to a higher risk for gum disease. Brand names for the generic drug phenytoin sodium extended include Dilantin and Phenytek. 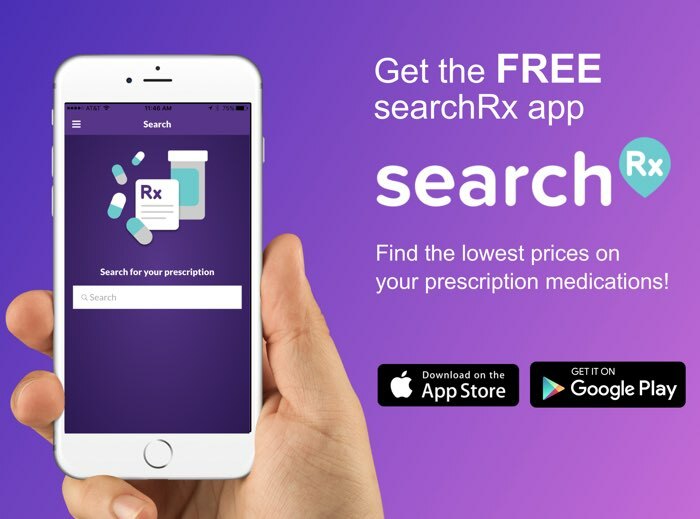 Search our site for free coupons to get up to 93% off the retail price of phenytoin sodium extended in your local pharmacy. 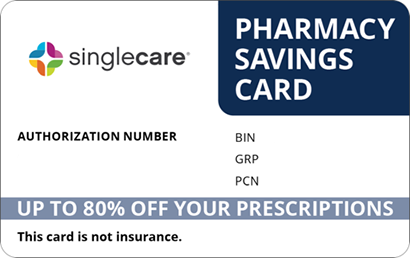 Also search for Dilantin and Phenytek coupons and get up to 85% off the price of your medication.